Mineski qualifies for the Frankfurt Major! After years of absence in a major Valve sanctioned Dota 2 tournament, the Philippines is back by getting first place in the Frankfurt Major SEA Qualifiers. 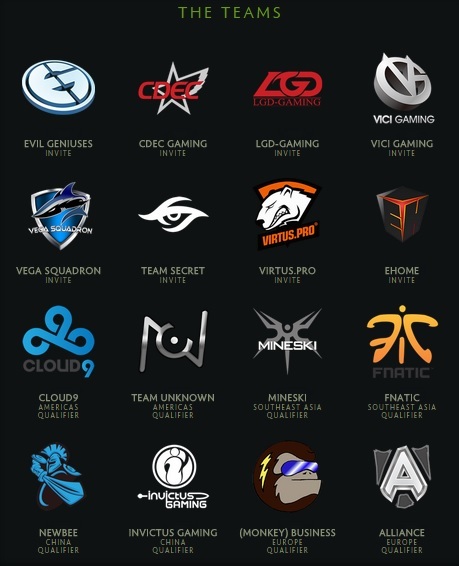 Mineski (Philippines) and Fnatic (Malaysia) will be representing the Dota 2 SEA community. 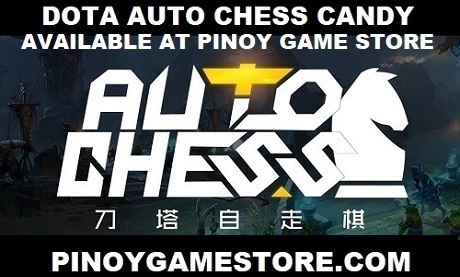 Let's show the world that Philippine eSports is alive and well! The Fall Major is the first tournament in the revamped Dota 2 esports system.